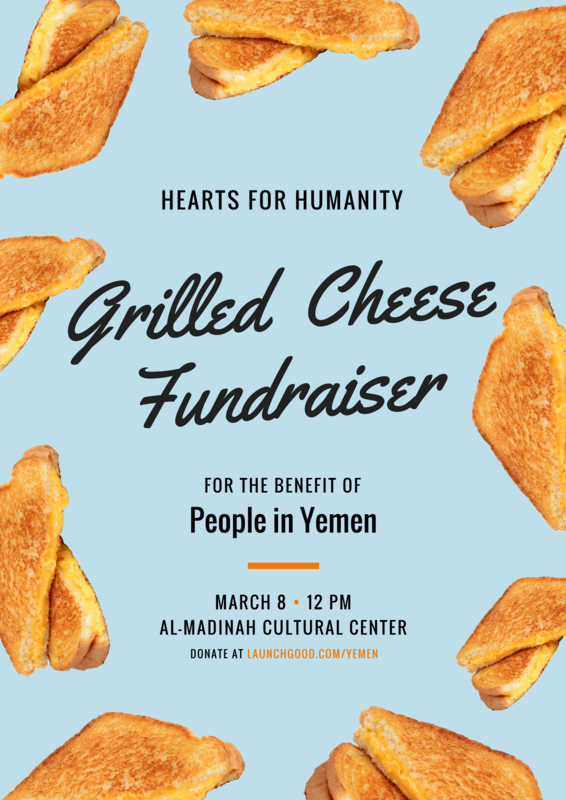 Come get lunch while contributing to a good cause! Previous Get your Comedy Night tickets now! Next Help with however much you can!